Food collects around the edges of the bowl, making it easier to scoop and get every last bite. Safety tested & Certified. Medical grade Material. Free of: Phthalate, Latex, Vinyl, BPA. 100% Made in USA. Food collects around the edges of the bowl, making it easier to scoop and get every last bite. 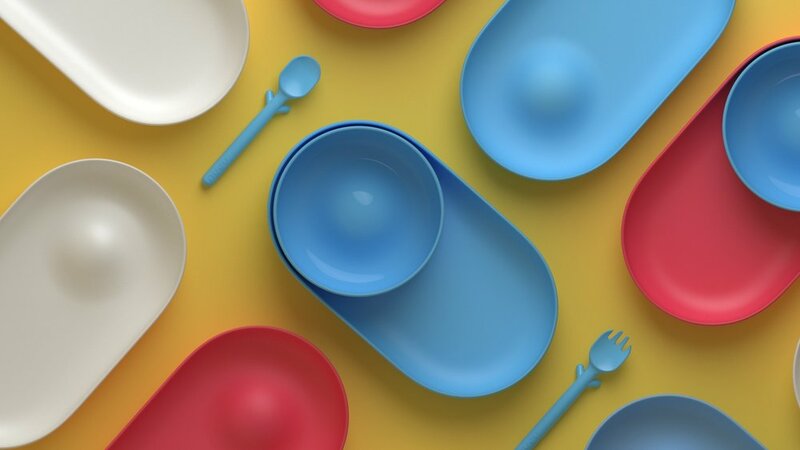 Bowl and plate are designed to be nested together for storage and eating, or used individually. 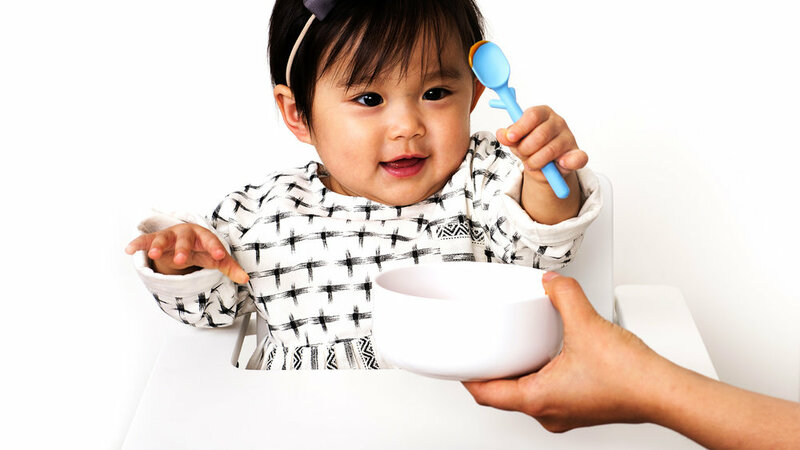 The concave bottom surface of the bowl is perfect for holding when feeding your little ones. Food collects around the edges of bowl, making it easier to scoop and get every last bite. The concave bottom surface of the bowl and plate is perfect for holding when feeding your little ones. for storage and eating, or used individually.